Imagine the absence of noise and emmisions. 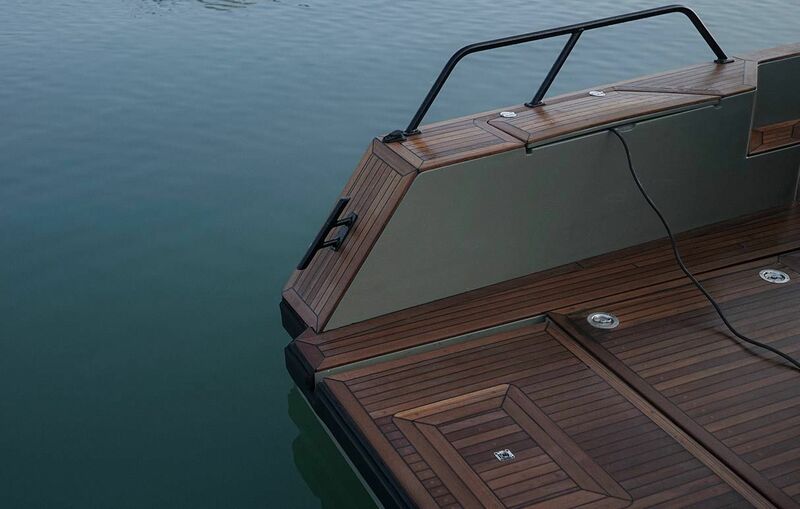 Imagine sailing without wind in the new Eelex 6500. The minimalist design and flexible configuration of the Eelex 6500 offers a blank canvas for its owner to customize. A system of struts and rails makes it easy to secure different types of loads and to add or move seats. Additionally, the loading capacity is 2500kg, giving you the option to transport many passengers or haul heavy equipment. The distinct silhouette and wooden surface detailing of the Eelex 6500 provide a functional and easily recognized design that is undeniably unique. 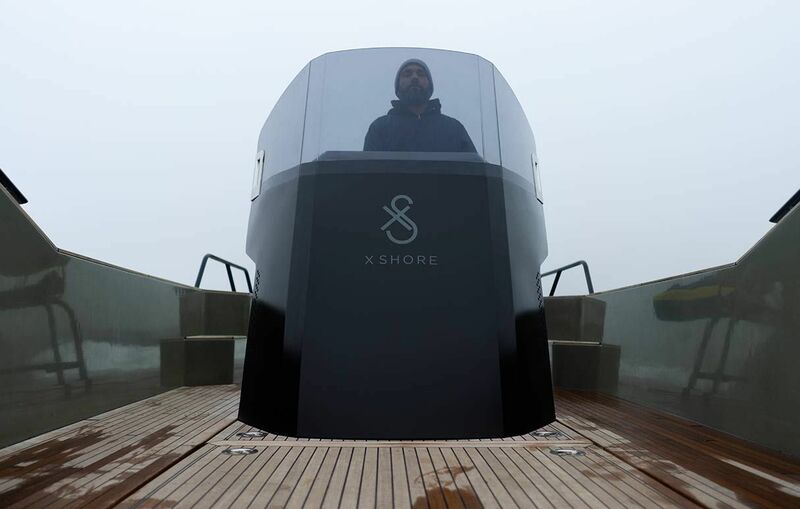 The high bow makes the craft safe and seaworthy, providing protection to passengers from wind and spray, as well as facilitating access from higher docks, while the lower stern allows the breeze to enter the boat freely and makes heavy loading and unloading easier. Two battery choices are available, including 90 kWh and 120 kWh. Charge via dual (230 V/5 AMP) or triple (400 V/30 AMP) connections. The Smögen 6500 can be fully charged in as little as 8 hours, depending on the power source.